THIS PARTS MANUAL PRESENTED FOR YOU IN ELECTRONIC FORMAT SO YOU CAN JUST PRINT OUT THE PAGE YOU NEED THEN DISPOSE OF IT WHEN YOU HAVE COMPLETED YOUR TASK. THIS MANUAL HAS DETAILED ILLUSTRATIONS AS WELL AS STEP BY STEP WRITTEN INSTRUCTIONS WITH THE NECESSARY DIAGRAMS OR PICTURES. THESE MANUALS ARE YOUR NUMBER ONE SOURCE FOR PARTS LOOKUP AND SERVICE INFORMATION. 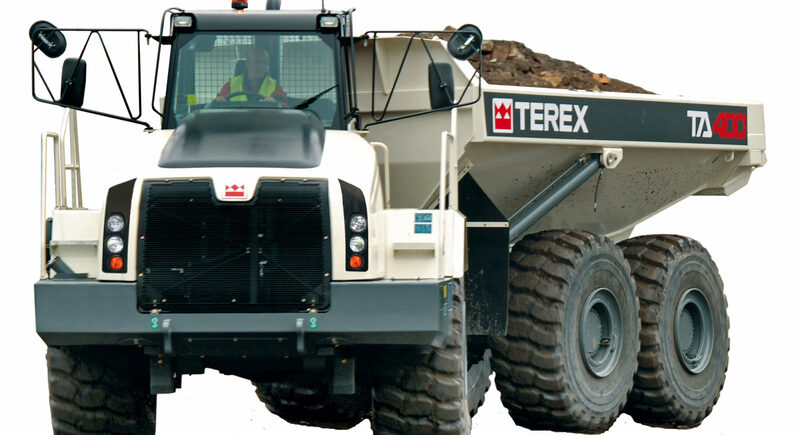 THEY ARE SPECIFICALLY WRITTEN BY TEREX FOR THE DO-IT-YOURSELF AS WELL AS THE EXPERIENCED MECHANIC. THIS IS THE MANUFACTURERS AUTHORIZED OEM FACTORY PARTS LIST MANUAL. 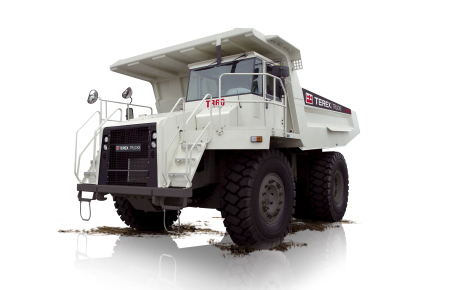 IT IS THE FIRST CHOICE TO USE THIS FACTORY MANUAL TO FIX YOUR TEREX TR60. 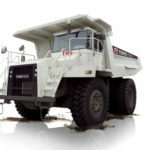 USING THIS REPAIR MANUAL IS AN INEXPENSIVE WAY TO KEEP YOUR TEREX TR60 ARTICULATED RIGID DUMP TRUCK WORKING PROPERLY. 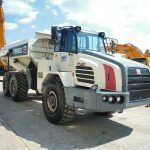 IT IS THIS LEVEL OF DETAIL, ALONG WITH FEW HUNDRED OF PAGES ILLUSTRATIONS, THAT GUIDE THE READER THROUGH EACH SERVICE, REPAIR, AND MAINTENANCE PROCEDURE.